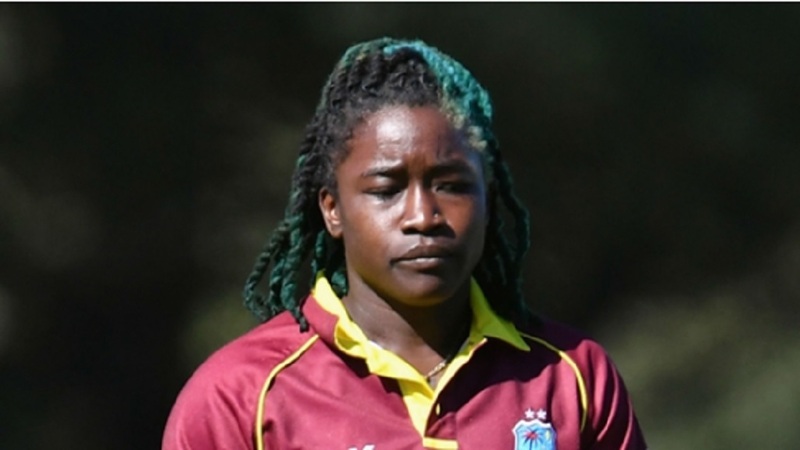 The 27-year-old Barbadian replaces her captain and Jamaican Stafanie Tayor as the top-ranked allrounder after playing a central role in West Indies' 2-1 series win over Pakistan in the UAE. 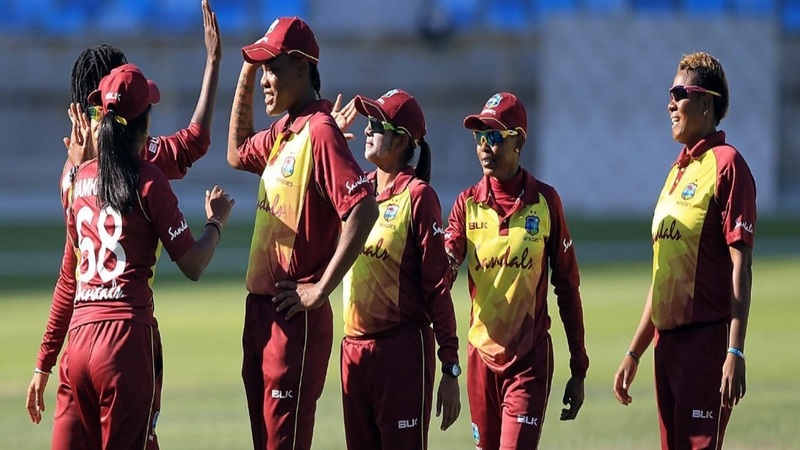 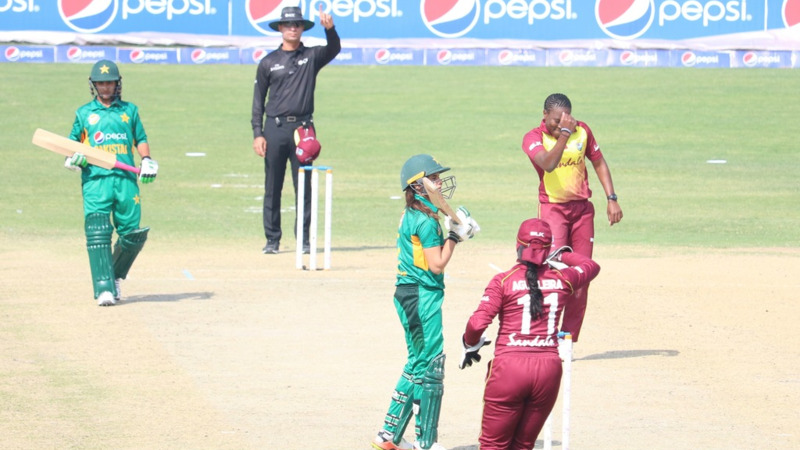 Dottin was the leading run-getter with 158 runs in three innings at a strike rate of 139.82 in addition to taking three wickets at an economy rate of 6.36. 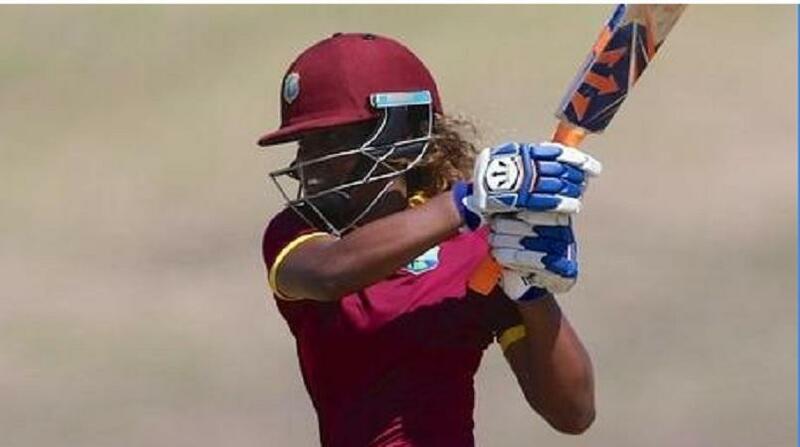 She now holds a 37-point lead over Taylor, who has 387 points.